Thanks. 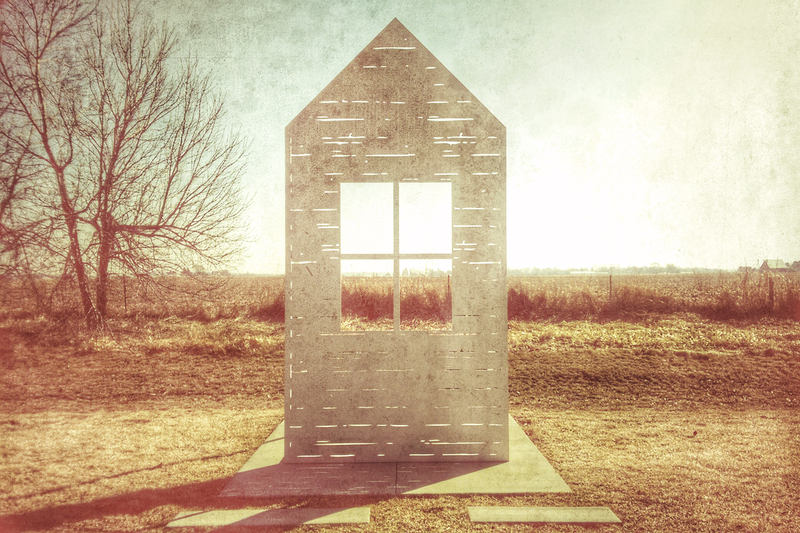 Believe it or not, this is part of an outdoor installation at a rest area just east of Cedar Rapids (hometown of Grant Woods). The whole facility is done in American Gothic style. Very cool. Open the window. Haha. Nice. Very breezy on the prairie!